Christmas Piano, Vol. 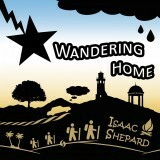 2, the tenth piano album by Isaac Shepard, is the follow-up to his original holiday album. 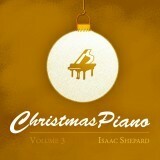 Offering unique and fresh views of Christmas classics, these ten peaceful solo piano tracks help to make the season bright.